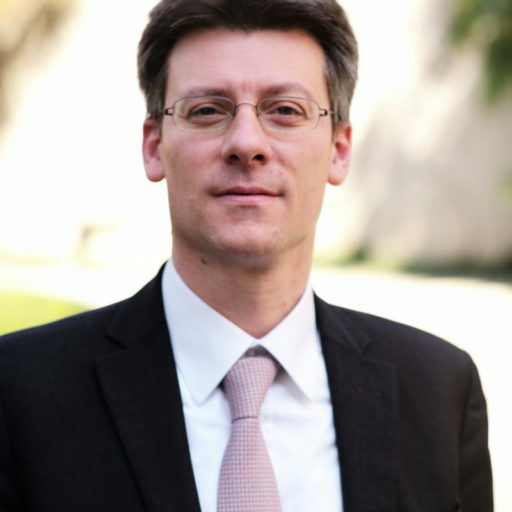 Gianluigi Bizioli ist Professor für Steuerrecht an der Universität von Bergamo. As far as individuals are concerned, international problems can be tackled through increased tax cooperation and transparency. As to corporations, on the other hand, taxing multinational groups at arm’s length together with an increase of tax cooperation would not solve the problems of global tax law. In this case, the problem lies in the structural principles behind international taxation of multinational groups and, therefore, a reaction based only on tax transparency is clearly insufficient.